POI - HOPES & DREAMS is a project to inspire, aspire and celebrate. These are inspirational stories that capture intimate moments of life through a mother's thoughts and observations of her child. Incorporating the visual beauty & symbolism of poi, it is an inspirational series of humanity. Poi is a taonga (gift), just like our children, and both need our guidance to fly. These exceptional women have unique stories that connect who they are, where they are from and what they hope for the future. This is for every child who dreams of the world and every parent who hopes to give it to them. 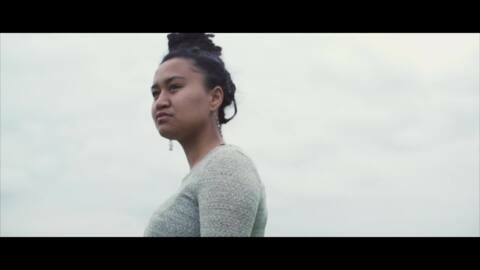 Featuring Kura Te Waati, Precious Clark, Gabrielle Paringatai-Lemisio, Tiare Teinakore, Piata Waitai, Wikitoria Tuhakaraina-Simon, Anna Berry-Tumoana, Peata Melbourne, Ani Zhou & Pimia Wehi. WEB SERIES AVAILABLE TO VIEWERS IN NEW ZEALAND AND AUSTRALIA.